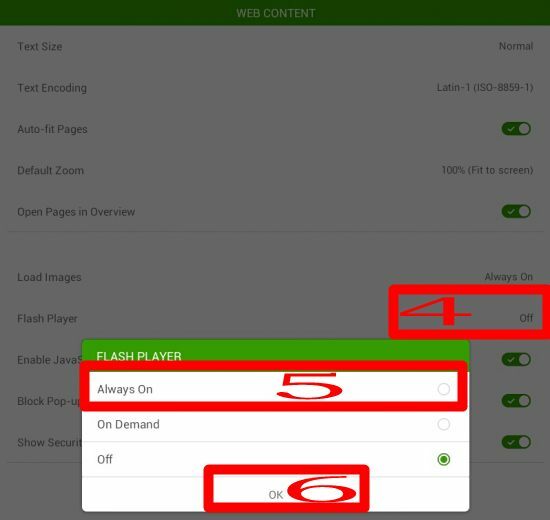 To add flash support to Moto X (install flash player on Moto X), you can follow the following steps. Install this app as any other Google Play apps. Because Adobe withdrew Flash player from Google Play store, you have to download the APK file to side load the flash player to Moto X. For security reasons, by default, Moto X only allows you to install apps from Google Play store. To install Flash Player on Moto X from an APK file, you have to enable the option of allowing other app sources. 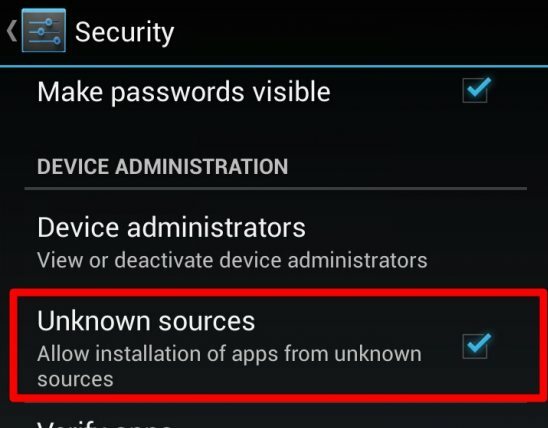 To enable apps from other sources on Moto X, you can simply go to Settings–Security, and toggle Unknown sources to on. If you already updated your Moto X to KitKat, please go to Step 3a. 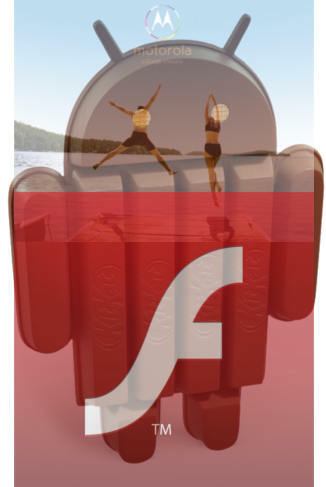 Open Chrome in your Moto X, search for “flash player archive page” or directly go to http://helpx.adobe.com/flash-player/kb/archived-flash-player-versions.html . 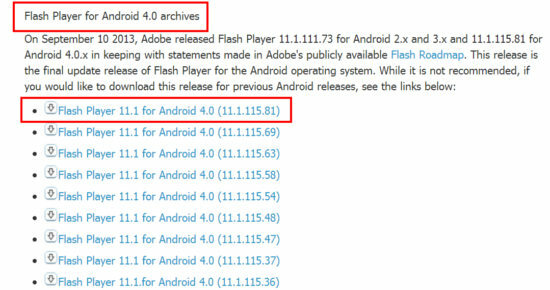 Scroll down to “Flash Player for Android 4.0 archives” and you can find the latest apk link “Flash Player 11.1 for Android 4.0 (11.1.115.81)”. This version, although it says it is for ICS, works on Jelly Bean 4.1, Jelly Bean 4.2, Jelly Bean 4.3, and KitKat 4.4. 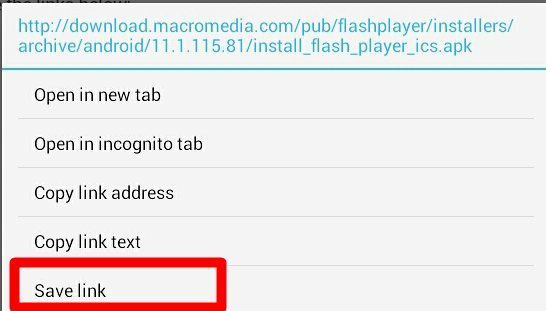 Tap and hold the apk link “Flash Player 11.1 for Android 4.0 (11.1.115.81)”, until a popup comes. Tap “Save link” (as shown below. You will get an notification once the download finishes. Please proceed to step 4. If your Moto X is already on KitKat, the official Flash Player APK file (in step 3) will not work for you. A xda-developers.com member, surviveland, slightly hacked the official APK file to make it work with KitKat 4.4. You may follow this link to download the Flash Player APK file for KitKat. If that link does not work, you may try our local link for the hacked Flash Player 11.1 for KitKat ( credit to surviveland. We are NOT responsible for the APK file. Use at your own risk). If you installed flash player on your Moto X before, you should uninstall the player first in the Settings–Apps. You can tap the notification for “install_flash_player_ics.apk” (following step 3 for Jelly Bean) or “Adobe_Flash _Player_11.1.apk” (following step 3a for KitKat) to start to install it. For a few users, this may not work. 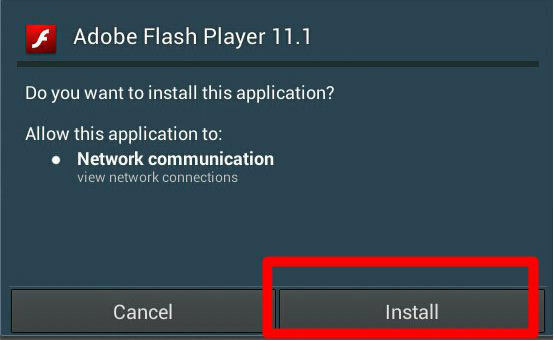 If you tap the “install_flash_player_ics.apk” (or Adobe_Flash _Player_11.1.apk) in the notification area, but the installation screen does not popup. You can open ES File Explorer, and navigate to Download folder. Tap the apk file. Then you can install the flash player for Moto X. Tap install to finish the installation of flash player on Moto X. Make sure, you choose Dolphin Browser, NOT the mini. 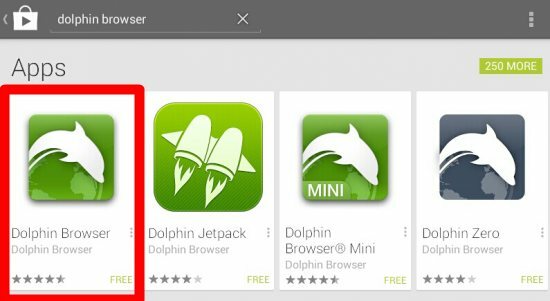 If you are in Android 4.4 (KitKat), the Dolphin Jetpack is automatically installed together with Dolphin browser. So, it is not necessary to install Dolphin Jetpack. If you are still using Jelly Bean (not updated yet), you need install this Jetpack to add flash support on Moto X. The app is freely available in Play Store. Start Dolphin browser. 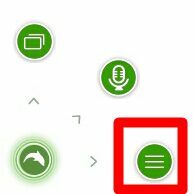 Tap the Dolphin icon in the left bottom corner to launch settings. Now, your Moto X can work with almost all sites that require flash player. If you can see the animation as shown, it means the flash player works on Moto X now! This guide is written for Moto X, but it also works for all other Android phones. Do you still have problem to add flash support for Moto X? please let us know in the comment box below. You can read more Moto X tips and tricks, and Moto X tutorials on the Moto X How-to Guide page. Followed directions to the t. Didnt work. Using nexus 7 2012. It should work, at least, I can confirm it works on N7 2013. 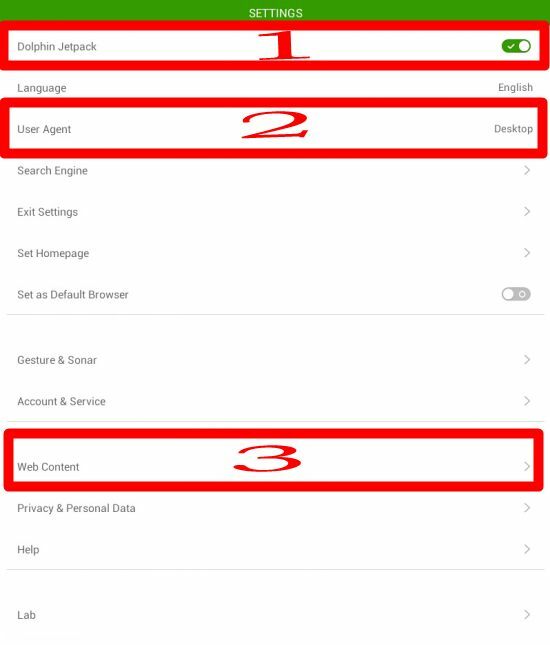 Maybe you can check the settings for Dolphin browser. By default, flash is not enabled. Went to xda. Found the hacked version of flash and now it works. Did not work with the official version. Follow-up to my comment above. Update to 4.4.2 and reinstall of flash player worked just fine! Just installed on Moto X. Works without a hitch. Smiling. Successfully added flash player support to my Lenovo Ideapad A10 using the steps outlined.! Wonderful. Working with Moto X and 4.4.3 Thanks! isnt working on lollipop 5.0 anyone have a solution? It seems this method does not work with Android Lollipop 5.0. We are testing some workarounds. We will update this post once we can verify the method can make flash player work with Android Lollipop on Moto X. Yes, It worked on Moto X . But do we really need to do the first step? Any file managers should be able to do the job. I did it the simple way. 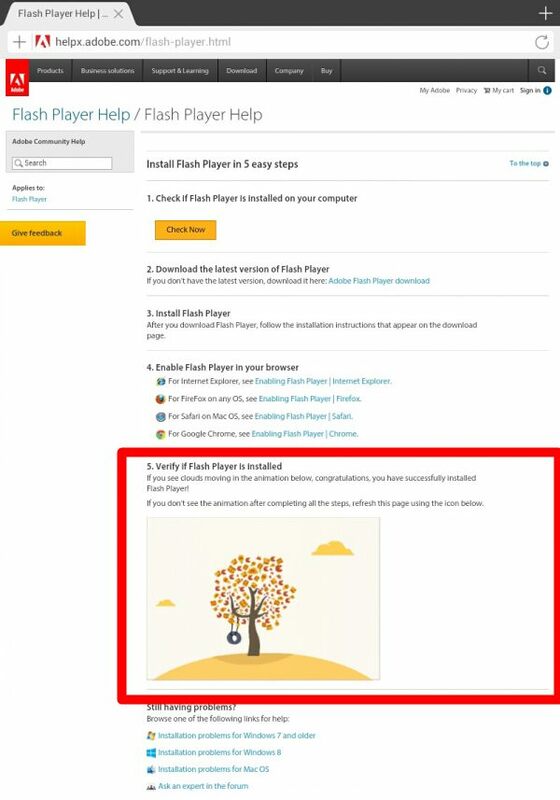 Do Step 2, download Dolphin, go to a flash website, then Dolphin will prompt you to download the apk and then install flash player. Worked out for my Moto x 2013. Zenpad 7 uses Intel CPU (x86, not ARM), so, flash is NOT supported at all. The apk files are for ARM cpus.